Don't wait till the last minute to book your bus trip. Plan ahead with our guide on how to take a private shuttle service from Orlando to Tampa the right way! The best part about being in Florida is that no matter where you are, you're in close proximity to countless entertainment options. 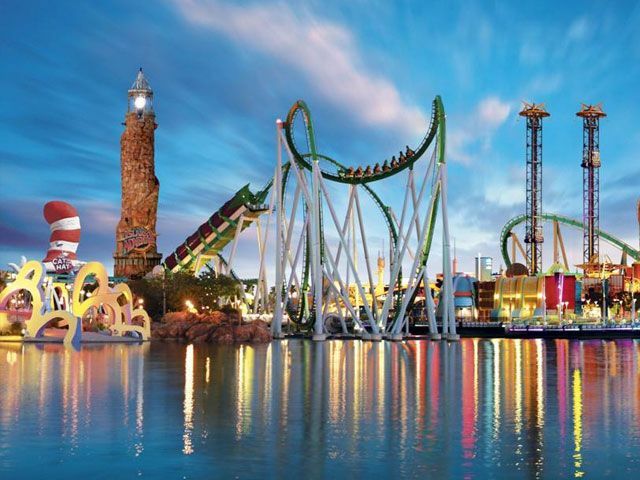 If you are in Orlando, you have all of the amusement parks and restaurants at your disposal. Sometimes the parks can be too much though, and you just want to get away to the beaches. By taking a private shuttle service from Orlando to Tampa, you can get to the gulf beaches, sporting events, and shows at world class venues. There are some travelers that worry that taking a bus is complicated or requires too much planning to make feasible. Let's look at how to take a private shuttle service from Orlando to Tampa, from finding the trips you need to arriving at your destination. There are numerous types of buses and routes you can take. For starters, you can take a big multi-passenger bus or a private bus. The private bus will be a little bit more expensive, but you will have more privacy. The passenger bus can range from having a dozen passengers to having around 100. These are generally what most people think of when they think of bus trips. There are also different types of routes. Most of the time there will be two options: a route that goes straight to the destination, or one that will make some stops and possibly go a little off route to pick up other passengers. 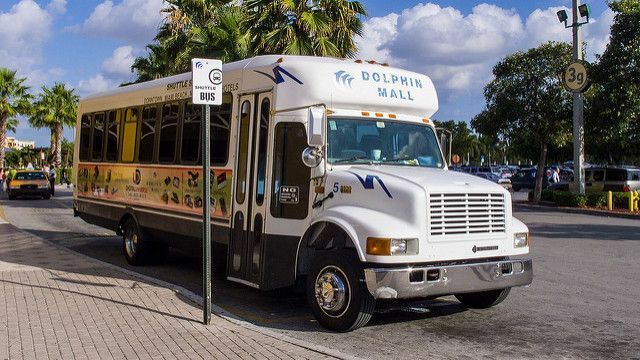 For a private shuttle service from Orlando to Tampa, you will more than likely make some stops along the way to pick up others, but you will be going straight from point A to point B. The longer routes might take a less straightforward route. The most important thing to remember is this: the sooner the better. When you book your route closer to the time of departure, you will pay more for your seat. You will want to try to book it a month in advance at least to get the best price. Almost all bus companies will have an online site for you to search routes, pick your bus, and pay for it online. Make sure that the company you are using is legitimate and secure. You will also want to look into their refund policy and other rules of the road before getting your ticket. If an emergency comes up and you can't make it, you will want to know beforehand their procedures for cancellations. You will want to get to arrive about an hour or so before your bus departs. If you plan on getting there an hour early, you won't run the risk of being late due to traffic problems or other delays. There is also seat selection. Buses are, for the most part, first come first serve. If you don't want to be stuck next to a bathroom or have a preference for front or back, you'll have to claim your seat before someone else does. For a private shuttle service from Orlando to Tampa, you will want to make sure that you have options for clothing. Bring a hoodie just in case you get chilly. You might want to bring a snack as well. If you are diabetic, bring something in case your blood sugar gets out of line. Any medicine that you may need is important as well. Maybe bring a book or some headphones. Some people like to watch the world go by as they ride a bus without hearing the inevitable chatter around them. Headphones work wonderfully for this. Almost every person you encounter in life will be a good person. However, there are people that don't have your best intentions at heart. If your bus makes a stop, make sure that your belongings are either on you at all times or secure. You don't want to be heading to a different city without your wallet or cell phone. If you'll be stopping somewhere at night, try to know where you are going before you get to your destination. Ask your driver or locals on the bus about certain areas. Taking a bus can be an amazing experience. You can meet new friends and you will get to actually look at your surroundings as you travel. Try not to stress out about other cars on the road or when you will get to your destination. Lean back and relax. You might even be able to catch up on some sleep so you'll be well rested when you get to where you are going. There are always options when choosing a company to transport you. A lot of this is just personal preference. There are a few things to consider, however. First, make sure the company has a commitment to safety. This doesn't just mean that they haven't had a history of accidents (all companies will have accidents), but also that their drivers are properly licensed and professional. For smaller trips, the best bet is normally a local or statewide company. For a private shuttle service from Orlando to Tampa, drivers for a smaller company normally live in the area and can give you valuable information. They might know events for the weekend, places to avoid in each city, and good places to eat or have fun. They also tend to be less expensive, as they aren't using your route to make up for less popular ones price-wise. We want to make sure that you have a great experience when taking a private shuttle service from Orlando to Tampa. If you have any questions at all, please feel free to contact us here. Also, for more travel tips that can help make your ride an amazing one, check out our blog. 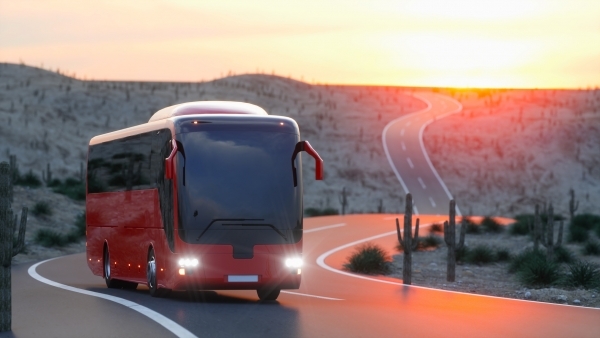 We have detailed articles about everything you will need to know before getting on a bus. 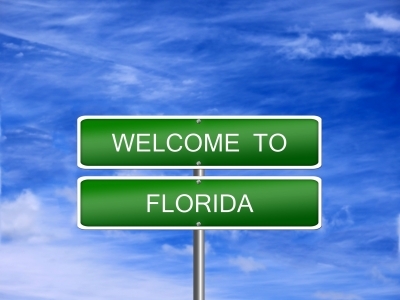 Here at Florida Shuttle Now, we're a statewide company that has experienced and knowledgeable drivers. We offer great rates and the best customer service available. If you choose us, you won't regret it! Whether you are looking for some privacy or to save time, private transportation services are a great option for traveling. Learn about the perks here. Some people have a passion for traveling. There's nothing they love more than going on trips throughout the country or even across the globe. It's their favorite thing to do. However, traveling can be an extremely stressful experience for certain individuals. These people look for any possible way to make their trips less of a headache and more enjoyable. One great option that can help relieve travelers of stress is using private transportation services. Most people today turn to Uber, Lyft, or even public transportation when they need to get around while they're on a trip. They believe that these are the best and easiest ways to explore an area. However, there are so many benefits to having your own private car or private shuttle while you are on a trip. In fact, you may discover that you enjoy private transportation services much more than the other methods you have used before. So what are these benefits of private transportation services? Read on to learn more about the impressive types of perks that these services have to offer. What Are Private Transportation Services? 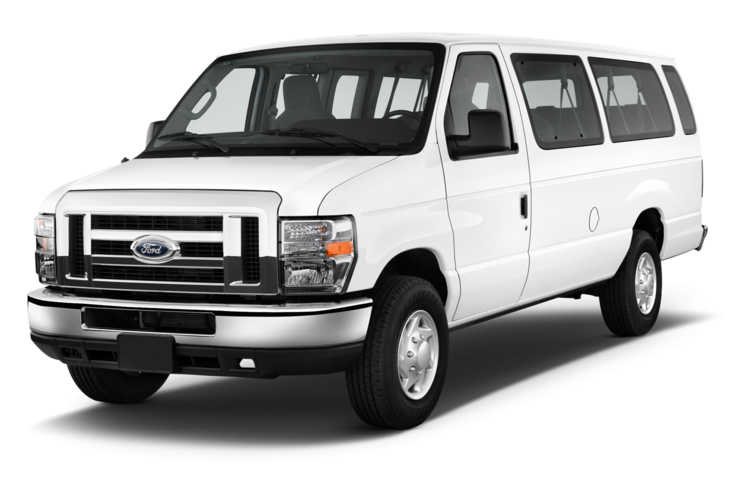 Private transportation services are shuttles or cars that are provided by a local company in the area you are visiting. For these services, you cannot book a reservation last minute like you do with Uber and Lyft. Typically, you must place your order for a car or shuttle at least 24 hours before your planned trip. While Uber and Lyft drivers are usually average people, drivers for these services come from a professional staff. Driving you is not a side job for them, a way to make extra money. It is their full-time profession. As mentioned above, private transportation drivers are professionals in the truest sense of the word. Their goal is not to drive as many people as possible in an allotted time. They won't try to rush you out of their cars or speed while you're inside of them. These drivers are totally reflective of the company that you have hired. Their mission is to give you the most positive and personal travel experience that you can have. You won't need to worry about any potential incidents. For these types of services and their drivers, it's all about the quality of rides. It's not about the quantity of them. Everyone hates having to wait around for a bus, taxi, or a car from Uber or Lyft. You just want to get to your destination on time without any hassle. These types of problems are why some travelers decide to rent a car. However, renting a car can be costly. Plus, trying to navigate roads that you have never driven before can cause you a ton of stress. That's why private transportation services are the best choice. When you book a car or shuttle, you are the company's sole focus. They will make sure that their drivers come early to pick you up so that you're never stuck waiting. These companies also make sure that their drivers know the fastest and easiest routes so that you don't have to deal with traffic or worry about giving directions. They will make sure that you are on time for whatever activity you have planned. They'll also get you to where you need to go in the shortest amount of time possible. You can't beat that. The cost for 10 people with a private shuttle is $18.90 per person while uber is the same (up to 7 people maximum) and lyft is more expensive. Since Uber or Lyft cannot handle parties over 7 people plus luggage, a private transportation van around Florida for groups from 7-15 or larger is not just convenient, but also very cost effective. It's well-known by most people that the quality of certain types of public transportation can be lacking. Buses, trains, and subways are not always the cleanest or most comfortable ways to travel through a city or state. 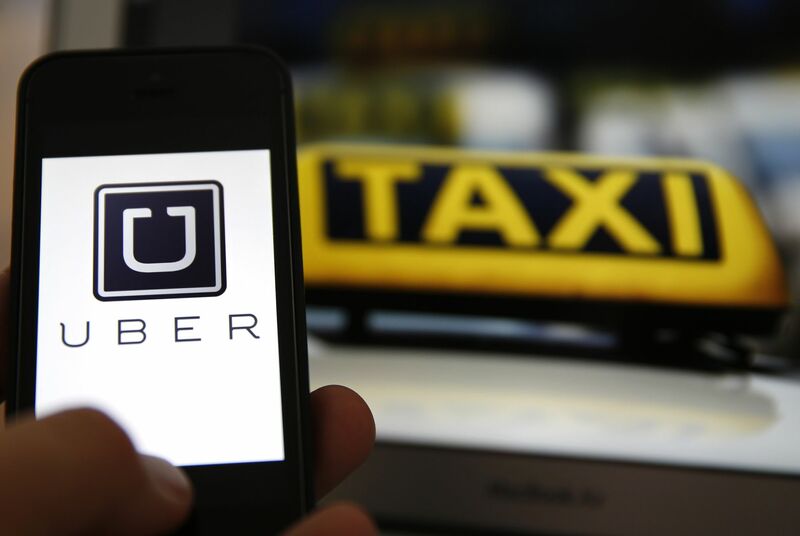 However, these quality concerns can also continue when travelers are using taxis or vehicles from Uber or Lyft. There's no guarantee that the drivers will maintain their cars before picking up passengers. There also can be problems during the ride that a customer may not have expected. For example, what if a taxi or car has a certain odor that bothers you? The driver may not let you put the windows down so that fresh air can come into the car. Another possibility is that the driver plays music too loudly and won't turn it down if you ask him or her. The music could distract the driver from the road if he or she is using an iPod or iPhone. The noise might also leave you with a headache. When you use private transportation services, these problems almost never happen. The companies' drivers cater to your wants and needs. If you want the windows down, the driver will put them down. If you want the radio off, the driver will turn it off. The insides of these cars and shuttles are also kept in the very best quality possible. The companies usually make sure that each vehicle is inspected and cleaned before it's put into use. Many times, drivers for these services will also provide customers with complimentary refreshments. You will be able to sit back, relax, and have a bottle of water or a soft drink of your choice while you head towards your destination. When you are satisfied with how someone provides a particular service, you will want to use that service again and again. For example, once you find a barber or hairdresser that cuts your hair the way you like it, you will continue seeing them every time you need a haircut. The same can be said about finding the right car or shuttle service. You never know what you're going to get when you call for a cab, Uber, or Lyft. Your ride totally depends on the driver. With these private transportation services, though, you get the same experience every time. Some companies will even let you select the same driver if he or she is available. That type of consistency is a perk you can't pass up. 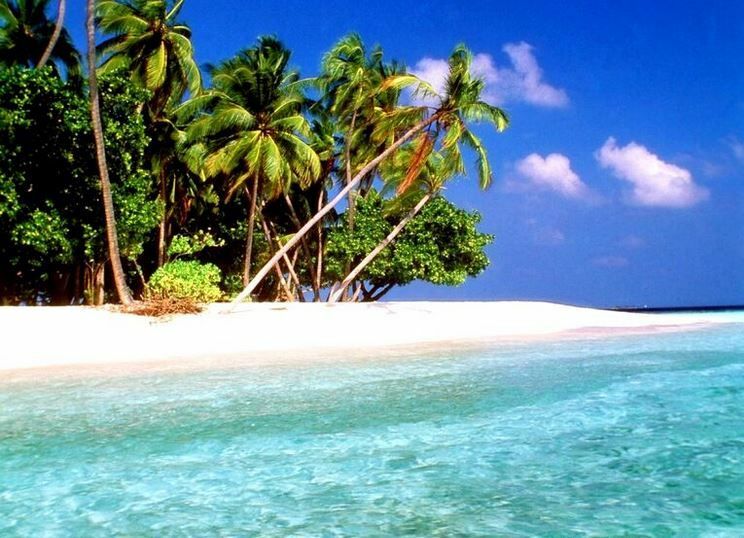 Will you be traveling to Florida sometime soon? Do you want to be able to explore the state in a more stress-free way? We can help! Contact us and book your shuttle bus reservation right now! 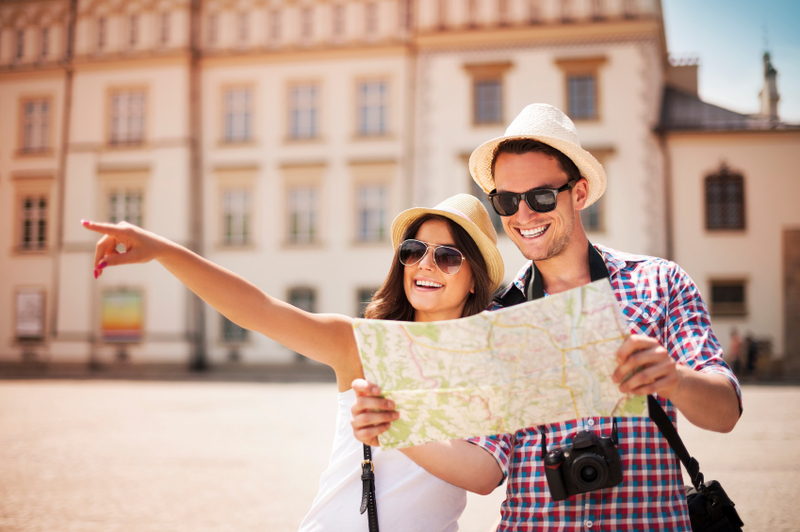 Make the most of your Naples to Orlando trip by having all of the right clothes and traveling essentials! We're sharing how to pack for your trip here! So, you've planned your journey from Naples to Orlando, booked your tickets and now you're ready to start packing. But how do you know what you'll need? And what if you forget something essential? Never fear, we're on hand to take you through the best way to pack for your trip to Orlando. Before you start packing, it might be helpful to consider how you're traveling and the best kind of luggage for that transport. If you're taking a shuttle bus or train, it may be better to pack light with a holdall or mini case. If you're renting a car, you can take a suitcase as big as you like (providing there aren't a lot of you traveling, that is!). You'll also need to think about the kind of clothes you want to travel in and what you'll need within easy reach to make the journey smoother. Comfortable, stretchy clothing, like leggings, loose shorts, and light t-shirts will be comfortable to travel in and won't overheat you. Keep phones, cash and bank cards at hand and make sure you have snacks and water within reach so that you don't have to stop so often. A good traveling playlist doesn't hurt either! Luggage and travel gear sorted? Let's get on and write the packing list. The laid back vibe in Orlando is infectious and the clothing style reflects this. Loose fitting clothing, like maxi dresses, gypsy skirts, boyfriend t-shirts, kaftans and baggy board shorts are all the rage. When it comes to day wear in Orlando, anything breathable, light in color and loose fitting is a must! 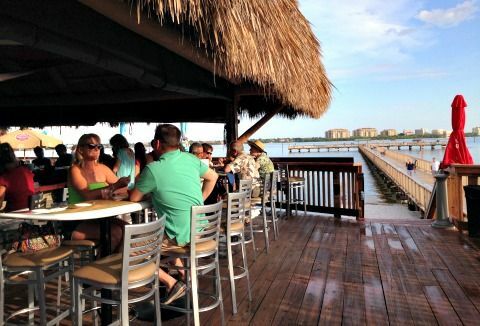 If you've visited popular Florida hotspots before, like Cape Coral or Port Charlotte, then you'll have a good idea of what's appropriate. No, not joggers and spandex! Orlando is home to some of the world's best theme parks, so you're going to want to get active while you're away. Pack clothes that are comfy enough to spend that day in and that dry relatively quickly (getting splashed is all part of the fun at a theme park)! How can you pack for a trip to Orlando without packing swimwear? Remember to throw a couple of different pairs into your case so that you can keep switching them up and washing old pairs. Life in Orlando is relatively relaxed, so you won't need to try too hard with your evening wear. Keep it light, linen and breezy to avoid discomfort. Think loose tailoring and cotton dresses. 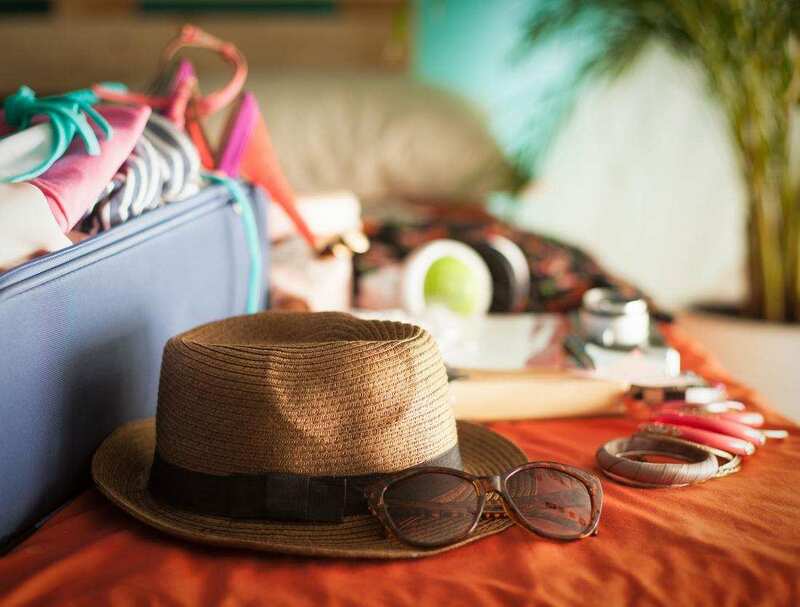 What to avoid: when packing for your trip from Naples to Orlando, it's best to avoid bringing thicker, heavier fabrics which might be oppressive in the heat of the summer months. We all know that Florida is renowned for its watersports, so don't forget to throw a pair of non-skid boating shoes into your travel bag so you can stay safe while you cruise the seas. A sun hat isn't just a great fashion accessory. Wearing one will protect your scalp and the tops of your ears from getting burnt and works alongside sunscreen to shield your face from dangerous UV rays. You'll be grateful for it in the heat of the midday sun! This one's a no-brainer, right? The World Health Organization reports that approximately 900,000 people have been blinded by cataracts caused by UV rays. A good pair of sunglasses will help guard against sun damage and will help you drink in the sights! Pack a light and colorful scarf to drape around your shoulders when the weather gets too hot. It'll help protect your skin from the worst of the sun and is also a gorgeous accessory for any outfit. You're getting the best of both worlds! It doesn't matter where you're staying, all those picnics and water sports mean that packing extra towels will come in super handy on a trip from Naples to Florida. This makes it to the top of the list, especially if you're traveling in the summer months! Orlando is teeming with hungry mosquitos, and the Orange County government recommends always being properly prepared. Make sure you've got a good spray or lotion at hand and that you regularly apply. Like the bug repellant, sunscreen is a must if you're planning to travel from Naples to Orlando. Sun protection is important, so make sure you have plenty to go round. This might seem like a bit of a luxury, but you know how humid Orlando can be! If you're trying to take part in some fun holiday activities, you don't want to overheat. A can of light water misting spray can help keep you cool. All that salt water and humidity is going to dry your hair out, so pack an extra large bottle of conditioner in your case and help keep your hair moisturized. It's a common mistake a lot of us are guilty of--getting burned from too much fun in the sun! Pick up a bottle of after-sun for your trip and treat sunburned skin to some much-needed care and rehydration. Whether they're for your phone, camera or laptop, chargers are one of those essentials that often gets missed off the list. Don't forget to pack yours. There's a good chance that your hotel or villa may already have hair dryers, but do you want to take the risk? By packing your own, you can be sure that you have a reliable appliance ready to dry your sea-soaked locks. Listening to music by the pool or jamming out to your travel playlist won't be possible if you forget those darn headphones. Be sure to double check for them before you leave the house. If you have one, you'll know that packing a neck pillow will save you from hours of uncomfortable travel. Don't forget to pop one of these into your bag for the shuttle bus or car so you can rest up while you travel. Packing everything you need for your trip from Naples to Orlando wasn't as hard as you thought. 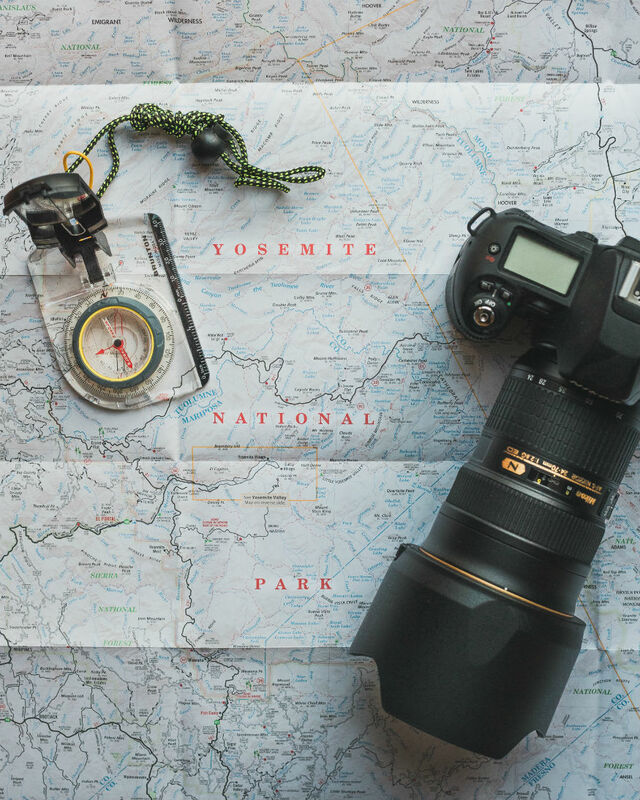 By using this easy guideline, you'll have everything you need to make the most of your vacation. Now that you know what you're going to bring, book your trip on one of our shared or private shuttle buses today and finalize your vacation plans. Likely, you've already made the trip from Naples to Orlando when traveling to Florida. 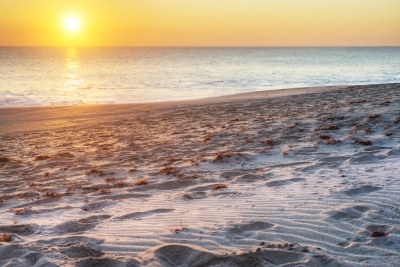 Looking for your next Florida destination? 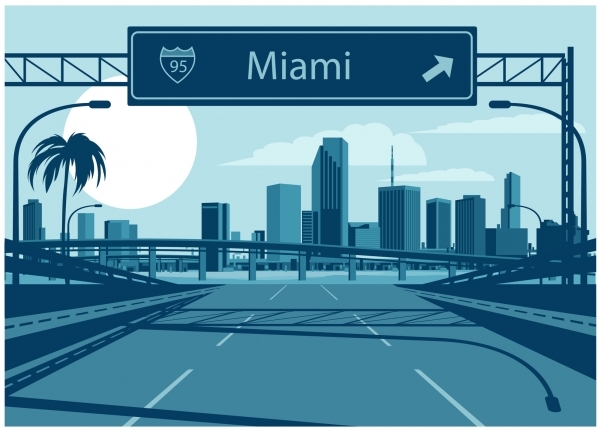 Naples is only 128 miles away from the nightlife, excitement, and history of the city of Miami! To find out what you can't miss along the way, we've gathered this list of the top ten things you need to see when traveling from Naples to Miami! Don't bother with the mind-numbing interstate on your trip from Naples to Miami. Instead, opt for the Tamiami Trail, which is 275 miles long in total, but only 100 to and from your destination. Keep your eye out for tons of alligators (make sure you don't run over any!) and the gorgeous marshes of Florida. You'll enjoy the gorgeous wetland scenery scattered with palm trees, glittering water, and blue skies. If you're in need of your first break along the way from Naples to Miami, you should check out the Shark Valley. Depending on the time of year you're traveling, you'll see tons of different plants and animals. We recommend taking a tram guided tour, where an expert naturalist will take you sightseeing, teach you about the Everglades, and even take you to the Observation Tower so you can get your Christmas card photo. This gorgeous area of land is yet another spot along the way from Naples to Miami where you and your family can check out the alligators in Florida. You'll also see cranes, beautiful flowers, and can get lost in over 700,000 acres of both temperate and tropical plant life. Best of all? You may even get the chance to spot the famous Florida Panther. If you're traveling on December 3, you should be sure to check out the Big Cypress Swamp Heritage Festival, a celebration of Florida history and especially music. The obvious attraction in this village is the chance to try alligator nuggets for lunch. But there's a lot more to this Indian village than just crazy cuisine! You can also take an airboat tour, check out the educational films the museum has about Native American life, and even see traditional clothing, paints, and photographs of Native life. Awesome and education for both kids and adults. You know that no road trip is complete without spotting a cute, and somewhat bizarre, landmark or museum. The Ochopee Post Office easily fulfills that requirement! It's the smallest post office in the entire United States - so be careful that you don't accidentally drive past it! It really looks more like a shed than an actual post office, so to help you recognize it, there's a giant American flag and a post office sign out front. 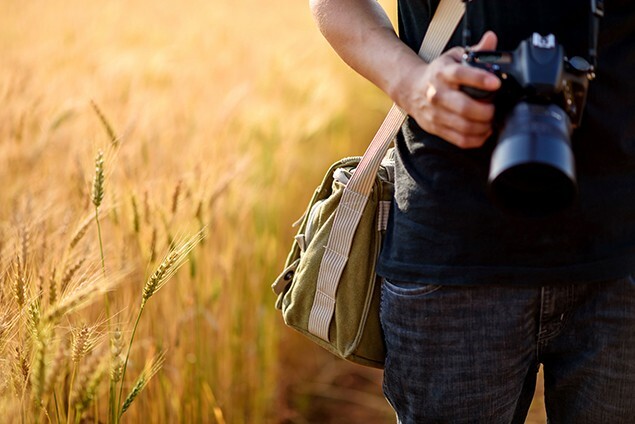 It's the perfect place to get out and take an Instagram picture! By now, you may be craving something else to eat. We recommend checking out this awesome state park, complete with tons of picnic tables, to stop for a little snack. If you enjoy collecting shells, this is a great option. Plus, since it's a park, there's pretty much no development in this area - meaning you'll get a chance for some much-needed peace and relaxation. There are a lot of destinations and things to see in Florida, but this should surely be one of them! Why? Not only is about 95% of this park actually underwater, but there are also options to go on snorkeling tours of this awesome national park! Plus, you could get out of your vehicle and take a little boating trip. There is also a beautiful visitors center where you can learn more about the history of the park and the state of Florida as a whole. If you're obsessed with all things gangster, you've got to see the site where what used to be known as the toughest bar in Florida used to reside. Local legend has it that Al Capone himself used to come into the Gator Hook Tavern all the time and that it even once served as a brothel! Capone often ordered the Orange Blossom Special. Take a quick snap of outlaw history. If you've had your fill of Southern cuisine, for now, we recommend stopping for a quick bite at Osteria Tulia on the way from Naples to Miami. Get in some delicious Italian cuisine to properly fuel for the next leg of your trip. Think old-world charm, white tablecloths, and of course, countless house-cured meats that you absolutely can't miss. If one member of your party is willing to be the designated driver, we recommend that the rest of you take advantage of the incredible rare wines this old-school restaurant offers. If you're not sure what to order, the wait staff is incredibly knowledgeable - don't be afraid to ask them about how to create the perfect wine pairing! One of our favorite Miami attractions? The Art Deco district! Whether you're crazy about architecture or just like to see something different than your own city, taking a walking tour to check out the amazing 1930s architecture is exciting and free. 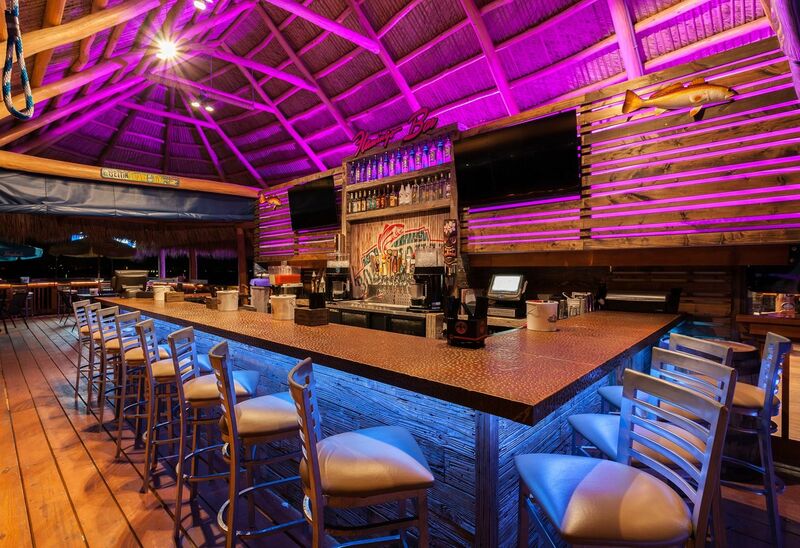 Think pastel colors, neon signs, and tons of outdoor dining options. 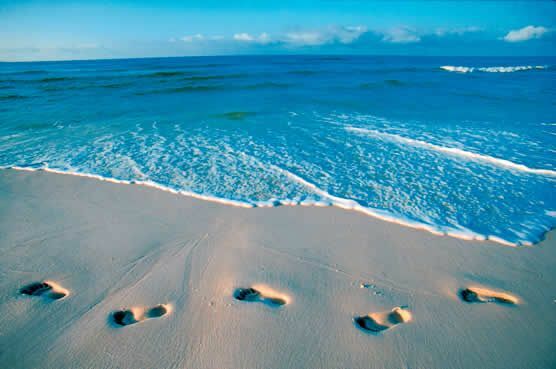 Plus, you'll be able to easily walk to the beaches close to the famous Ocean Drive! You're Ready To Make The Drive From Naples To Miami! Thanks to these ten must-see spots along the way, no matter the age or number of people who are making the drive with you, you're sure to get the most out of these 128 miles. Looking for more tips, tricks, and ideas about how to make your journeys across Florida as smooth as possible? Check out our website or get in touch with us to learn more about how to do just that. 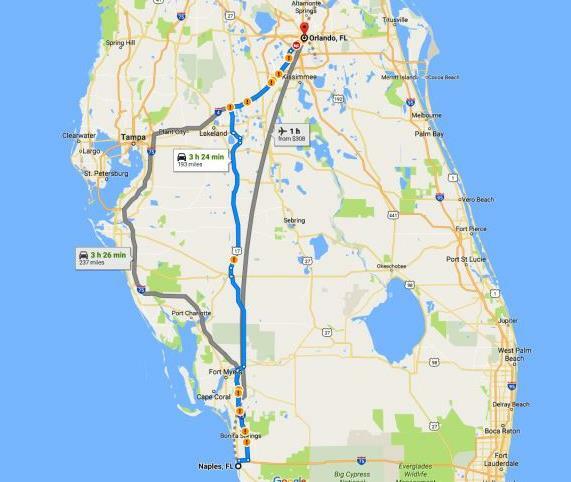 Naples to Orlando: Drive time, distance and best routes. The drive time from Naples to Orlando, Florida is about 3 and a half hours by car or shuttle bus. Depending on where you need to go in Orlando that can take longer. Disney World & Universal are located at the southwest corner of Orlando located directly of the I-4 and so from Naples it can be done under 3 hours. 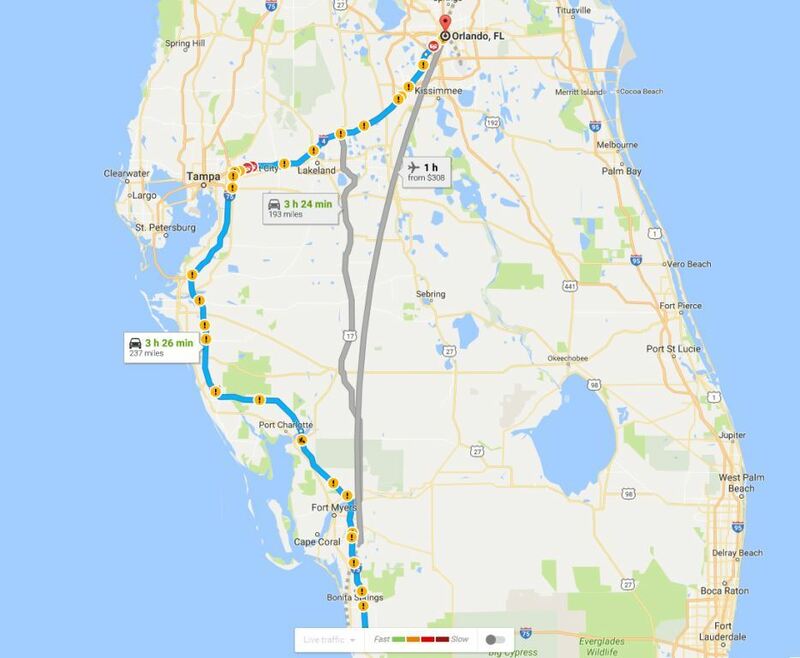 The fastest route from driving from anywhere in Naples to Orlando is to take a short cut and avoid most of the traffic by using I-4 and 1-75 as little as possible. Departing Naples take I-75 North for a few miles then get off the high way in Fort Myers exit 141. Take State Route 80 East then turn left on State route 31 towards Arcadia. Once in Arcadia you will take State Route 17 North all the way up to Polk City where you will get on Interstate I4 east towards Orlando. This is basically a short cut and a great way to avoid traffic on both the I-4 and I-75. Distance:193 Miles - 3 hours and 24 minutes from Dowtown Naples to Downtown Orlando. The easiest route to take is by far taking I-75 North towards Tampa from Naples and then getting on I-4 in Tampa and taking that east towards Orlando. The drive time is about 15-20 minutes longer depending on where you go in Orlando. Distance: 237 Miles - 3 hours and 40 minutes from Downtown Naples to Downtown Orlando. In Port Charlotte Florida there is an amazing BBQ shack called Wally's Southern Style BBQ. The Pulled Pork & Ribs are highly recommended. In Bradenton right off I-75 you can't go wrong with KaCEY's Seafood. Fried fish & shimp but also lobster and catfish meals are truly a Florida Classic and they do it better than everyone else. If you're just visiting Orlando for a few days from Naples then maybe not take drive or rent a car at all. for under $55 per person Florida Shuttle Now can get your from Orlando to Naples in under four hours. Don't worry about the hassle of having to find the best way or renting a car. We pick up you up at our Naples Station and drop you off anywhere in Orlando if you select for Door-Door service.